Midna tribute "Keep holding On"
Which form did آپ like Midna in? Did آپ cry when Midna left? 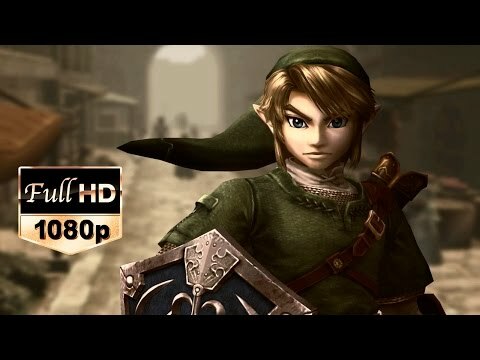 How do آپ prefere Link and Midna? Do آپ think Midna should have her own adventure? چنیں پرستار: THAT WOULD ROCK! چنیں پرستار: Midna is my fave! Can someone please help me لوڈ اپ Midna icons? Midna is epic, but she is actally very unhelpful in the game. What things do آپ like about Midna? 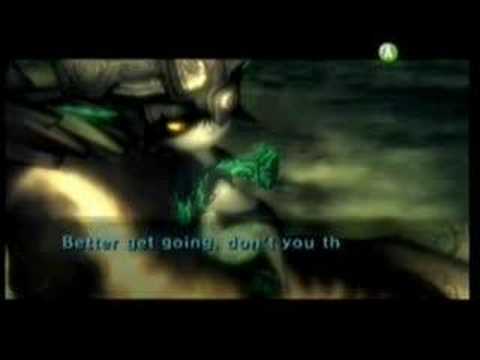 a video گیا دیا کر شامل: Midna tribute "Keep holding On"
a comment was made to the poll: Do آپ think Midna should have her own adventure? What did Midna use to shatter the Twilight Mirror?